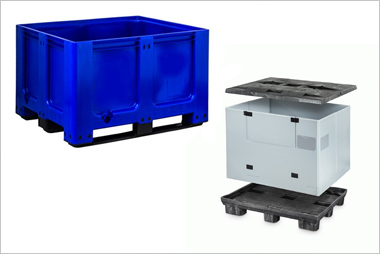 Do you need your plastic pallets, pallet boxes and containers to stand out? 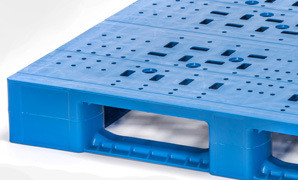 We offer a full range of product personalisation services to suit your branding and identification requirements, whether it’s pallet labelling, printing or special colours. 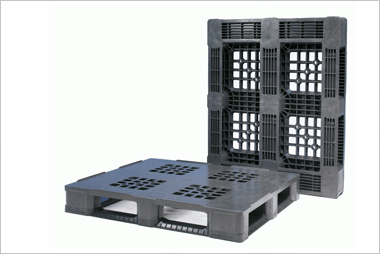 We can screen print pallets and pallet boxes with your logo or company initials, for easy identification. 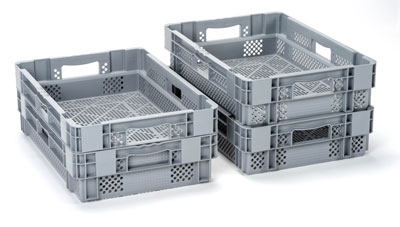 Our on-site thermal printing machine means we can personalise your small containers and trays quickly, from stock, and in small quantities. Looking for something unusual? 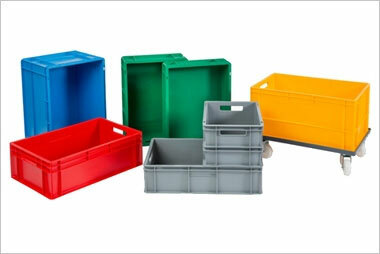 We can supply you with plastic pallets or boxes in custom colours when you order over the minimum quantity. 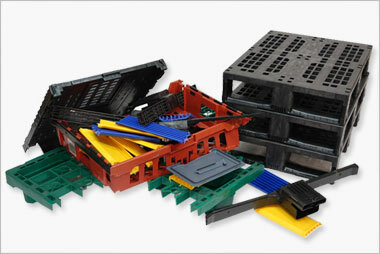 Our aim is to stock the very best plastic pallets, pallet boxes and small containers on the market. That's why we have carefully selected products from the leading, manufacturers in Europe to suit any application. However, if the products within our extensive range do not meet your requirements, we can help you find the right solution. Our strong relationships with the leading European manufacturers means we can cater for all types of special design and custom specifications, with expert consultancy and technical support. After taking your brief, our expert team will work with you to find the most economical solution to meet your conditions. We have access to some of the most sophisticated software and CAD equipment, enabling us to create innovative product designs. 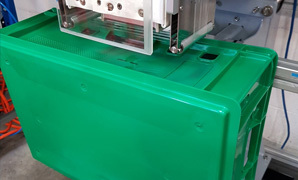 All of our bespoke products are manufactured using state-of-the-art moulding equipment and where modifications are required, we will work with you to meet your exact brief. 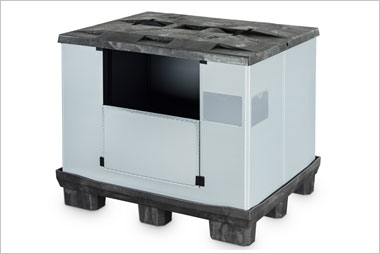 All unusual orders are subject to meeting the manufacturer’s minimum order requirements. Talk to us today about our custom-made solutions. 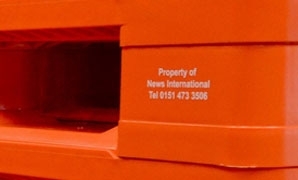 You can request a quote, call us on +44 (0)1323 744057 or email directly [email protected].